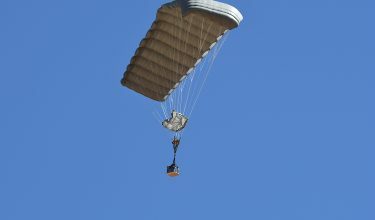 On October 5th, 2016, Blue Origin successfully tested the in-flight escape system of the New Shepard Crew Capsule. 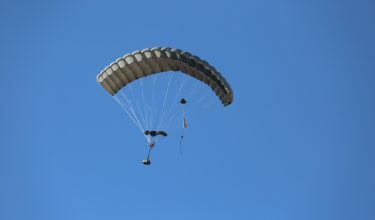 At 16,053 ft, the crew capsule separated from the launch booster and fired its escape motor. 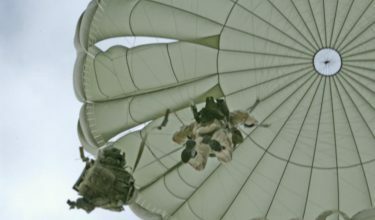 The crew capsule then deployed the Airborne Systems parachute landing system and descended to a gentle landing on the desert landing site. 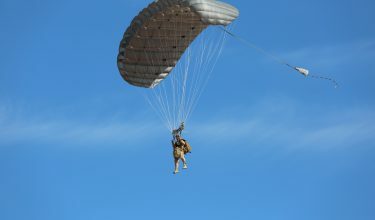 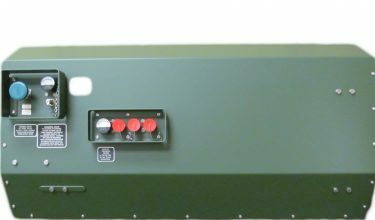 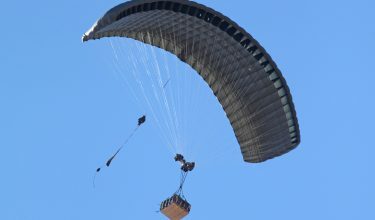 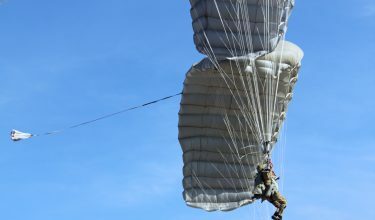 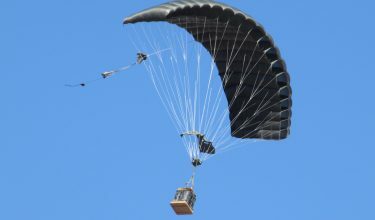 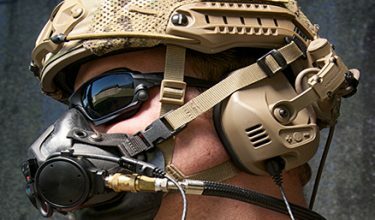 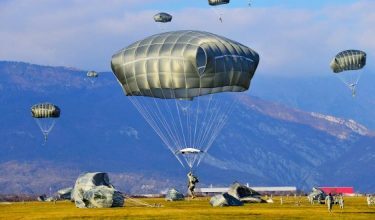 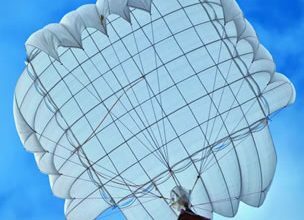 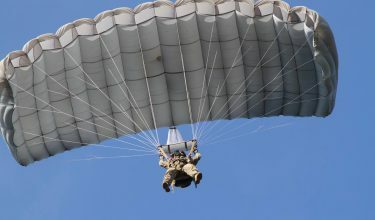 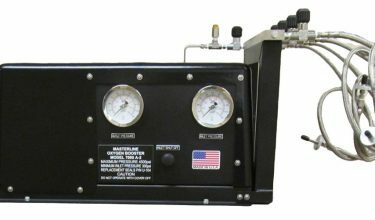 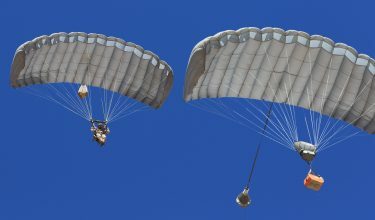 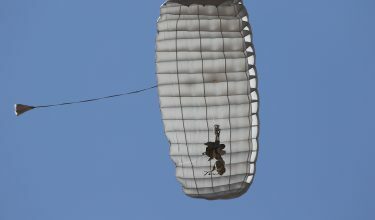 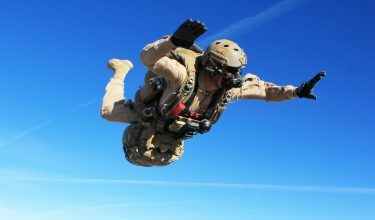 The Airborne Systems parachute system, the same used for the normal flight, was designed to withstand the added loads on the parachute and to deploy at lower altitudes than that of a typical nominal flight. 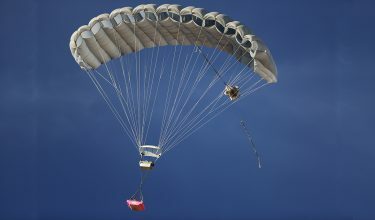 The parachute system, consisting of three drogues and three main parachutes, worked perfectly and the crew module returned safely to earth after separation from the launch vehicle. 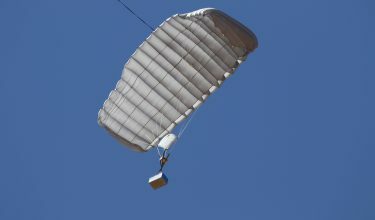 This test is an important milestone for Blue Origin and Airborne Systems as we progress towards the flight certification of an operational system that can safely fly crewed missions. 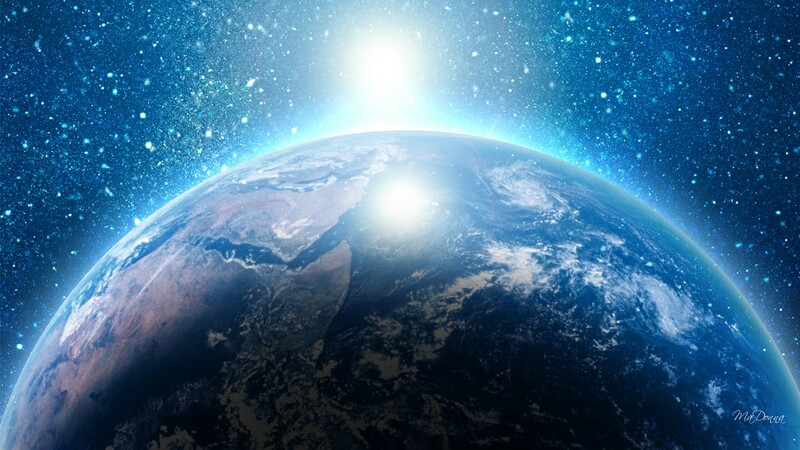 Airborne Systems congratulates Blue Origin on a remarkable accomplishment and is proud to support this amazing step into the future. 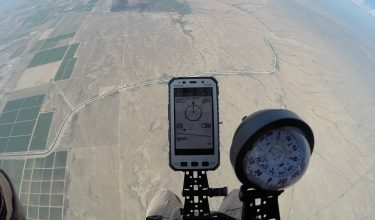 Watch the videos of the Blue Origin Test here.